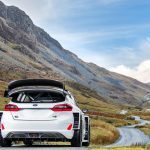 It seems that the South Korean specialists are not the only one preparing for the 2017 World Rally Championship with their newly unveiled i20 Coupe WRC, as the M-Sport division from Ford has also lift the veils of its newly-set and go 2017 Ford Fiesta WRC. 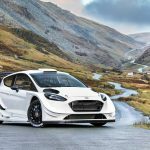 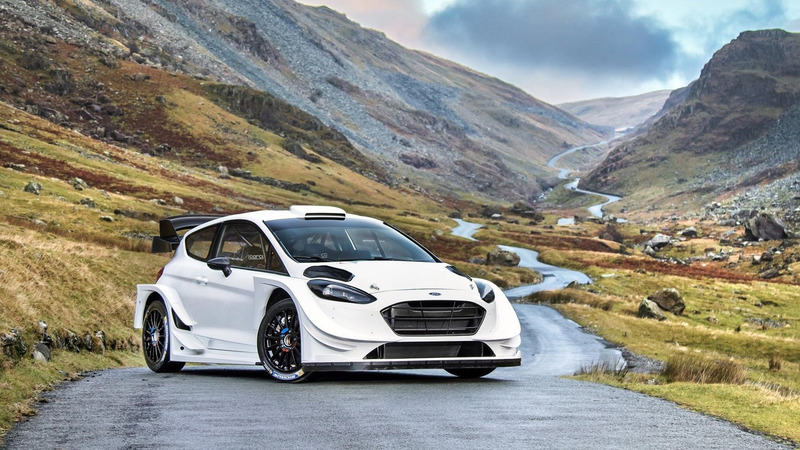 As we can depict from the photos below, the 2017 Ford Fiesta WRC will look mean not only under the hood, but also on the exterior, the model being fully packed with heavy customizations, which would improve its overall aerodynamics. 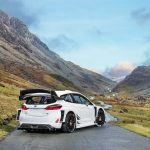 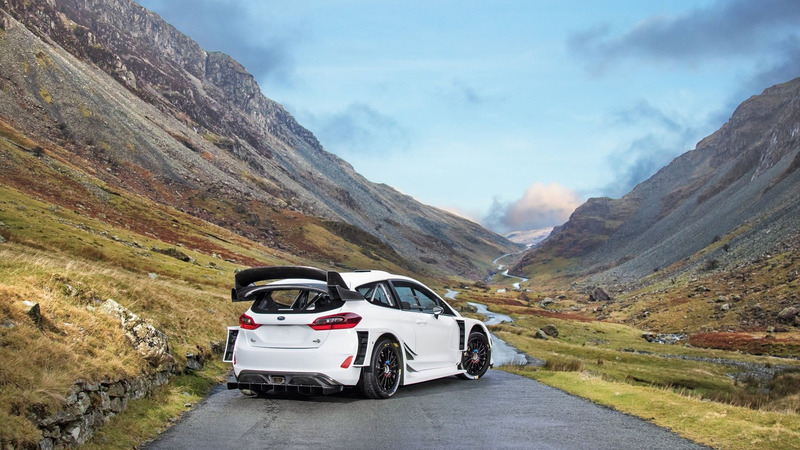 Compared to Hyundai Motorsport, which have already decided who will drive their all-new Hyundai i20 Coupe WRC – Thierry Neuville, Dani Sardo and Hayden Paddon, experienced factory drivers for the Hyundai Motorsport – Ford`s M Sport division is yet to nominate the driver behind the wheel. 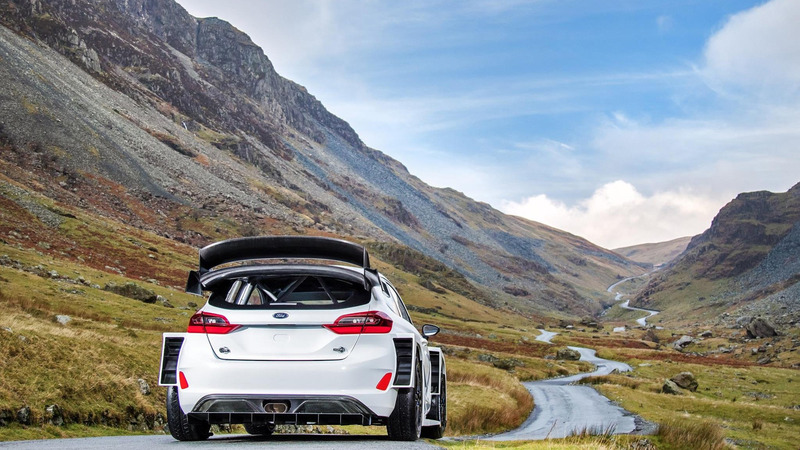 Reports indicate Sebastien Ogier, the Frecnh champion currently undecided after leaving Volkswagen Sport division.